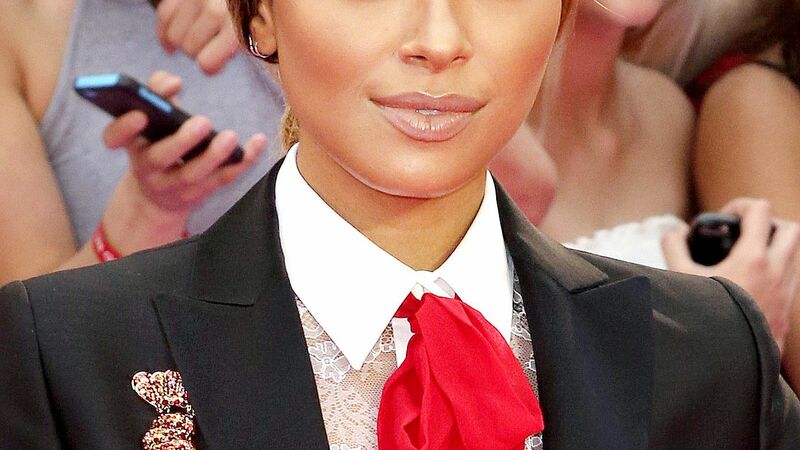 Tired of the same old eyeshadow shades you've been using day in and day out? Upgrade your collection with one of this summer's new eyeshadow palettes. Check out our new favorites here. 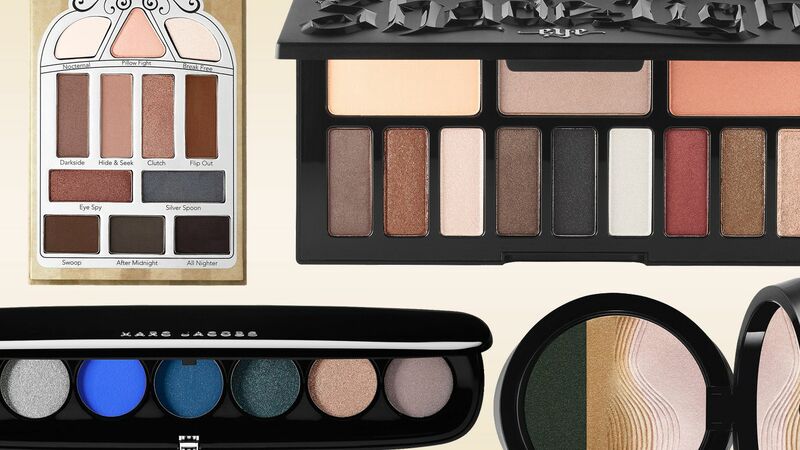 Thanks to these neutral eyeshadow palettes, it's never been easier to bare all. 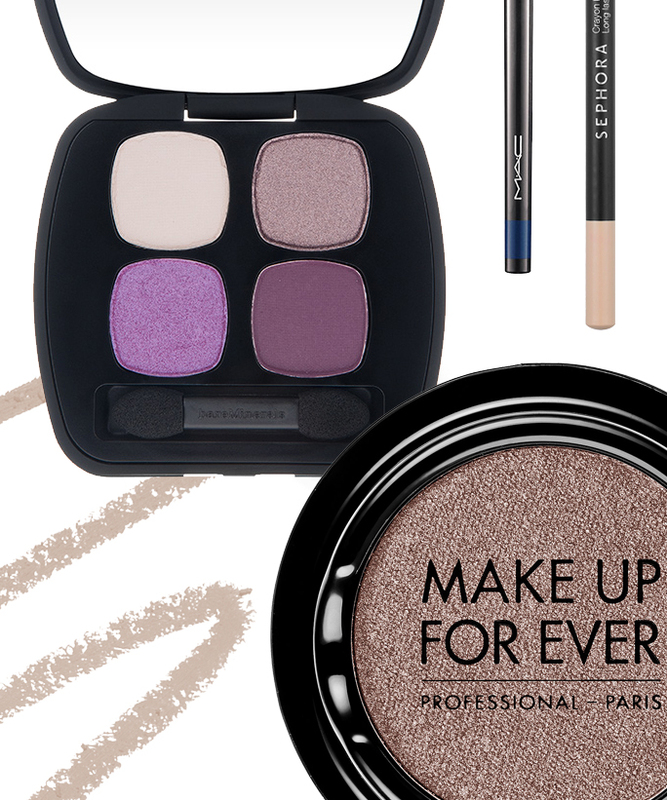 Discover the best the best colors and products to use on your specific eye color.